Area 51, near Las Vegas NV, is most famous as the focus of various conspiracy theories which assert that the US Government is secretly studying crashed flying saucers and alien bodies there. Those conspiracy theories are fanciful nonsense. 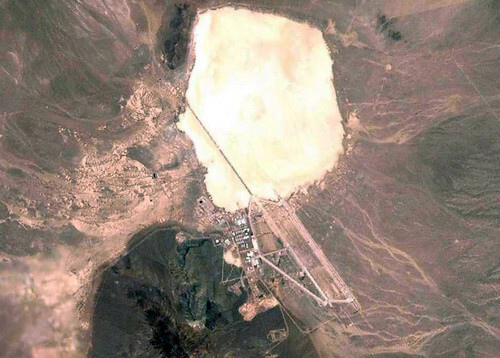 But there is indeed a real government cover-up and secrecy around Area 51 which does not involve UFOs or space aliens. 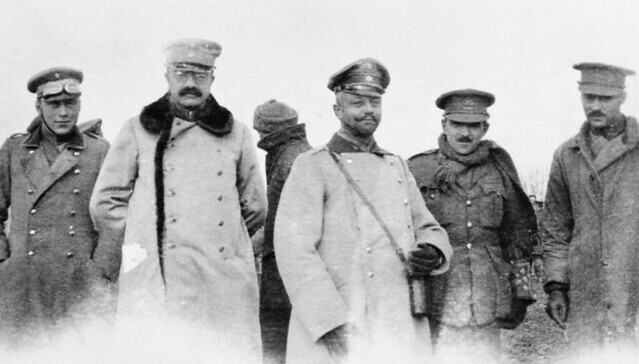 The Christmas Truce of 1914 was one of the most famous events to come out of the First World War. Some have called it the last gasp of the chivalric age of professional militaries and gentlemen officers, to be followed by the full horrors of modern impersonal industrial war. 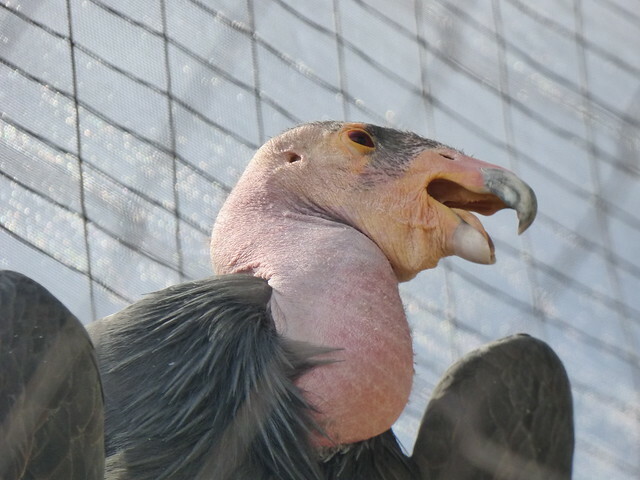 The California Condor (Gymnogyps californicus), a member of the vulture family, is the largest bird in North America and one of the largest in the world, with a wingspan of nearly ten feet. Condors once ranged across the continent, feasting on the remains of dead mammoths and mastodons. Today these relics of the Ice Age are some of the rarest birds on earth, saved from extinction by a massive conservation effort. 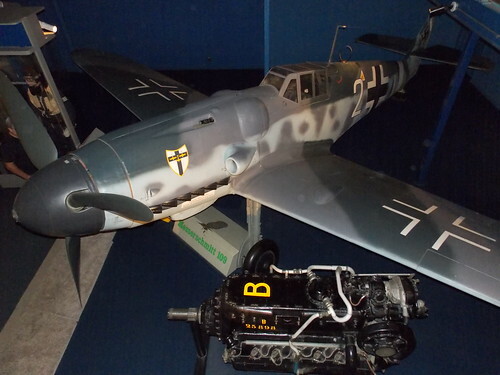 Although it became one of the most famous aircraft of the Second World War, the Messerchmitt Bf-109 (also referred to as the Me-109) was almost not built at all.